How French Chemist Antoine Lavoisier revealed the true significance of oxygen and brought about the birth of modern chemistry. Antoine Lavoisier experimented with weighing substances before and after heating. Lavoisier named the gas given off by burning mercury oxide as (a new element) oxygen. Burning has nothing to do with phlogiston. 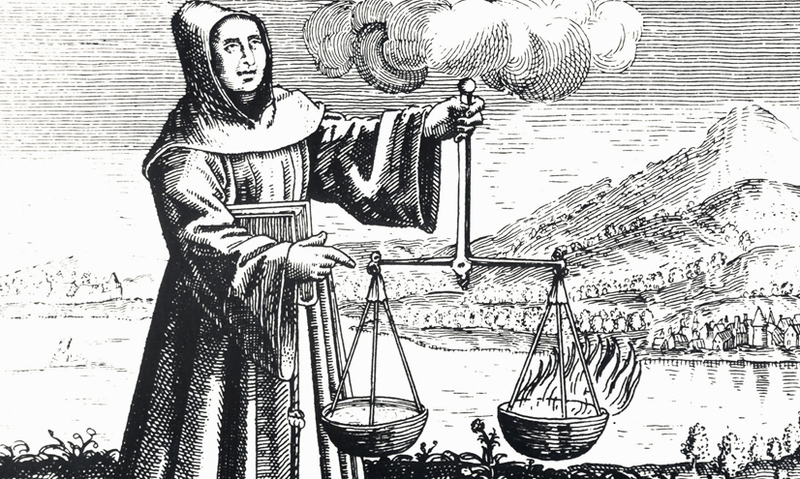 The theory of phlogiston was left behind at the end of the 18th century. When Joseph Priestley first discovered oxygen in 1774, he didn't realise what he'd done. He was hampered by the mistaken view of the time that matter contained a substance called phlogiston.